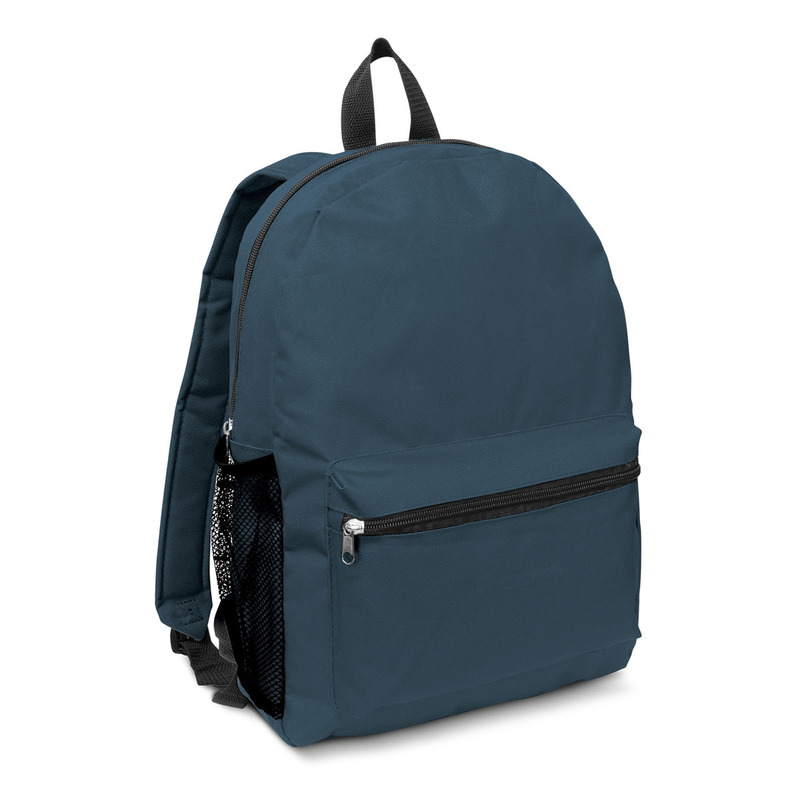 Perfect for students and general promotions these backpacks are top value for money. 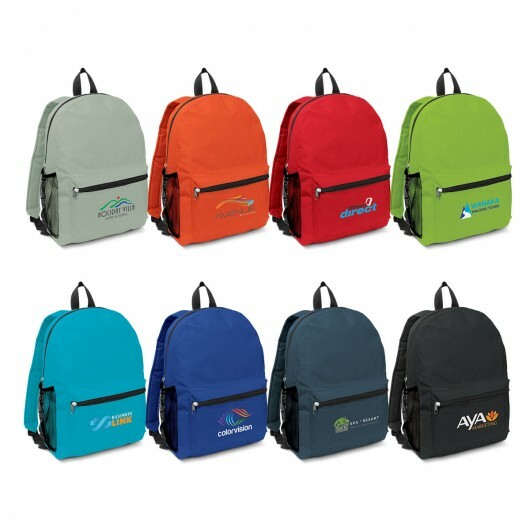 These budget friendly backpacks act as a moving billboard for your logo - showcasing your logo on the daily commute. 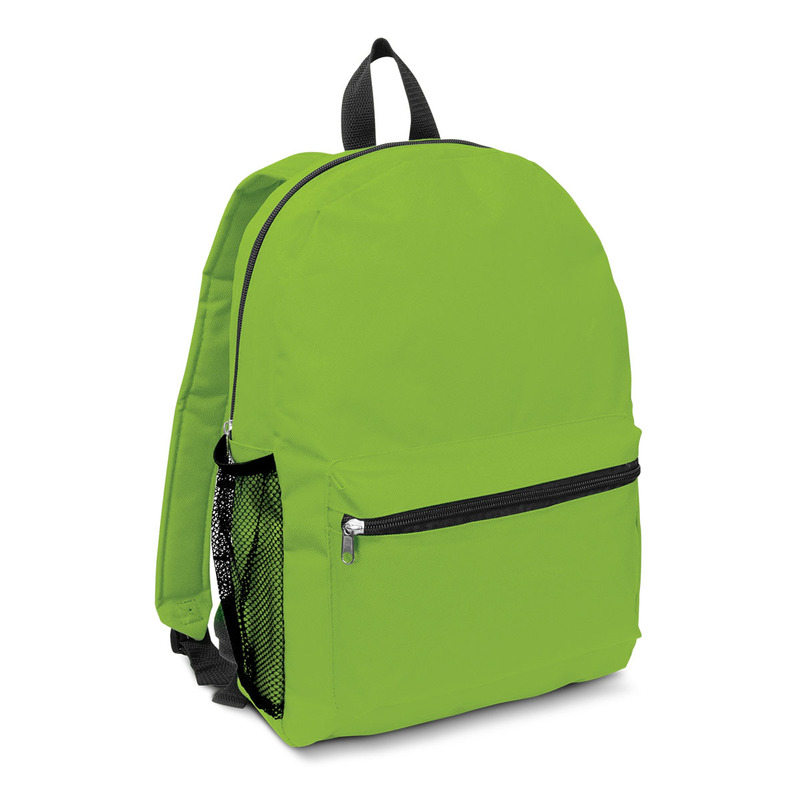 They are made from 600D polyester and include a zippered main closure, adjustable shoulder straps with padding, large zippered front pocket, woven carry handle and a mesh drink holder. You can get them with a number of high quality decorations - what do you prefer?